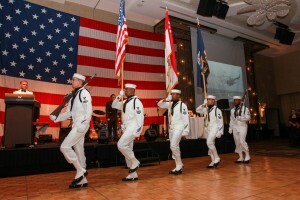 The 242nd Navy Ball Photos! 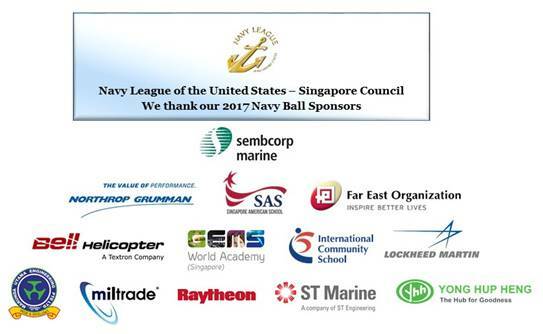 Congratulations to everyone on a very successful celebration! 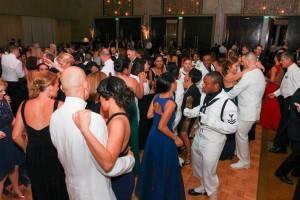 From this page you will be able to access and download all professional photos taken at the 2017 Navy Ball. 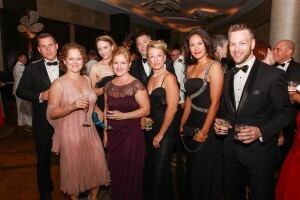 We hope you enjoyed your evening with us and hope to see you again next year! Click the “View Photos” link above, which will take you to the ‘File Station’ site provided by our event photographers. Look for the drop-down menu on the right-hand side of the page, and click on small, medium or large images. Right-click on any image you would like to download, and left click on the “Download” button – the image will automatically download to your computer. You are welcome to download the entire photography selection, but be advised that the images are in high resolution, and the download will require an extensive period of time. Average time per individual image download is 20-60 seconds, depending on your broadband speeds.